Web Design Cumbria offer besoke web design services to anyone wanting to increase sales via the web wether you offer services or products we have a wide range of Web Design services to suit your needs. 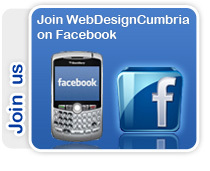 Why Choose Web Design Cumbria ? What set's Web Design Cumbria apart from the other Web Design companies is the fact that we don't just offer you a simple Web Design Service, we speak to you and try to understand your business and then we develop a website that works specifically for you as an individual company, we create you a professional, functional and eye catching website that you are proud to be associated with. 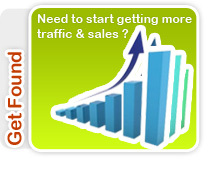 We understand how complicated Web Design may seem to some people so we explain things to make it simple. 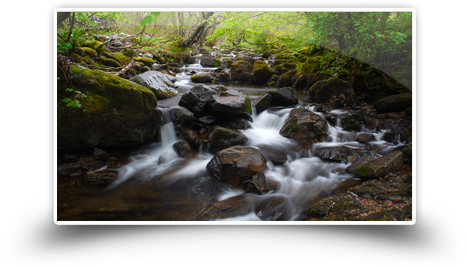 Located in the North West of England in Cumbria known as the Lake District we are used to seeing amazing scenery and our surroundings do inspire our designs, we live, breath and work in Cumbria in Ulverston where have our offices setup. 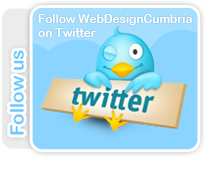 Web Design Directory - A list of website designers in Cumbria.